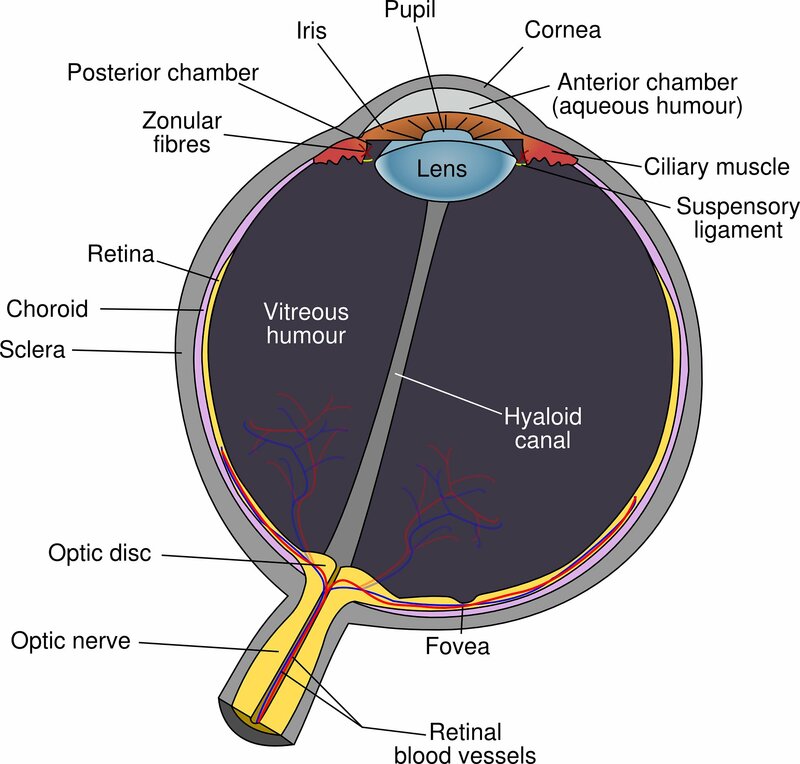 Corneal transplantation is one of the most common human organ transplantations worldwide. Although the 1-year survival rate is as high as 90%, more than half of transplantation patients suffer various types of corneal rejection, such as epithelial rejection, chronic stromal rejection, and endothelial rejection. Major histocompatibility complex (MHC) is thought to play a significant role in rejection of transplanted organs. However, MHC molecules are not expressed in normal corneal endothelial cells, and the restricted distribution of MHC molecules in corneal epithelial cells has called into question the role of MHC in corneal rejection. Recent evidences have changed this classical picture: Corneal graft rejection occurs via regulation of MHC class I-related chain A (MICA) expression in human corneal epithelial cells (HCECs). MICA is a non-classical MHC molecule that can (co-)stimulate CD8+ T cells or NK cells, thus affecting allograft survival. LACDR scientists, Jiaxu Hong and Alireza Mashaghi, together with their coworkers at Fudan University revealed how MICA expression in HCECs is regulated during IFN-γ mediated corneal graft rejection. The new results, published in July 2018 at Frontiers in Immunology, reveal that IFN-γ enhances the expression of MICA in corneal epithelial cells by modulating miRNA4448 and NFκB/P65 levels, thereby contributing to HCEC apoptosis induced by NK and CD8+ T cells. This discovery may lead to new insights into the pathogenesis of corneal allograft rejection.